Thank you so much for all your support and kind words. 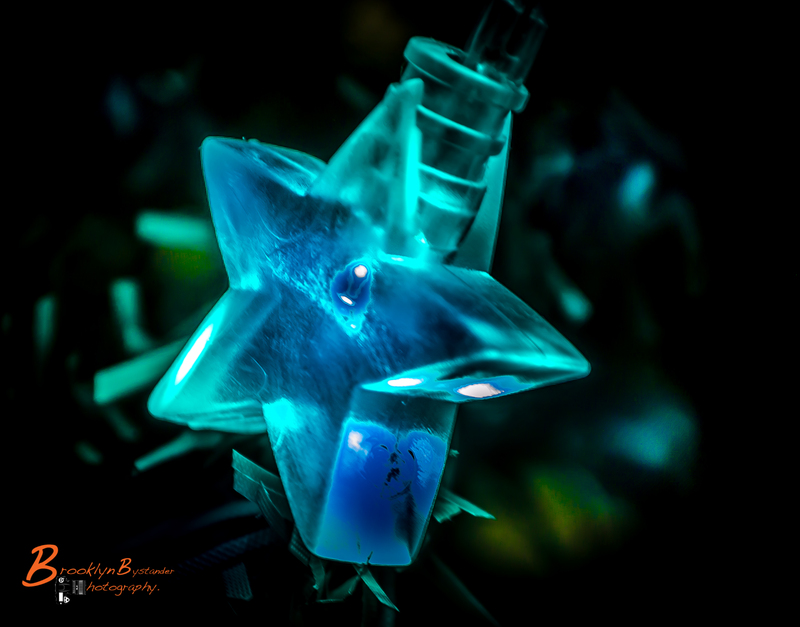 This entry was posted in Photography and tagged 2014, Adelaide, Christmas, colour, Holiday, Life, Light, light shine, Lightroom, New Year, Photography. Bookmark the permalink. May your time off be a time of blessing and renewal, MIke! I wrote a poem over on my poetry blog as a gift to my friends. I am so glad to count you among them. If you get a chance, please read it and know that you were one of the ones thought of during its writing. Merry Christmas, Mike!! Happy Holidays. Have a Merry Christmas.